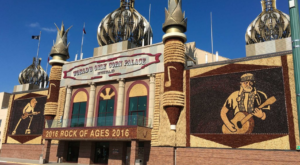 What better place to begin our epic thrift store road trip than by visiting a PALACE?! 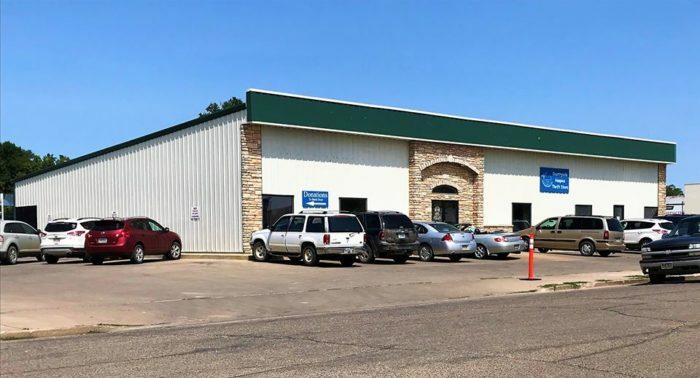 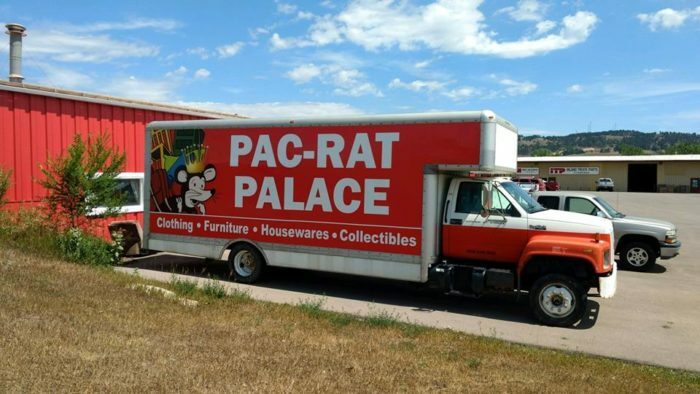 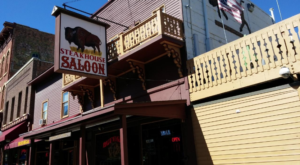 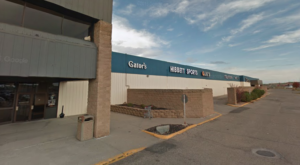 Located in Rapid City, Pac Rat is a family-owned store that's been open since 1983 and boasts a whopping 10,000-square-feet of anything and everything you could possibly want. 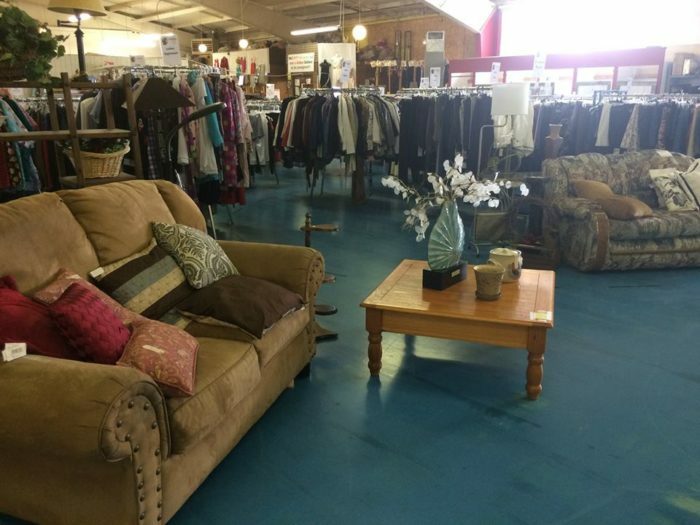 It's only appropriate that our beautiful capital city is home to an equally beautiful thrift store! 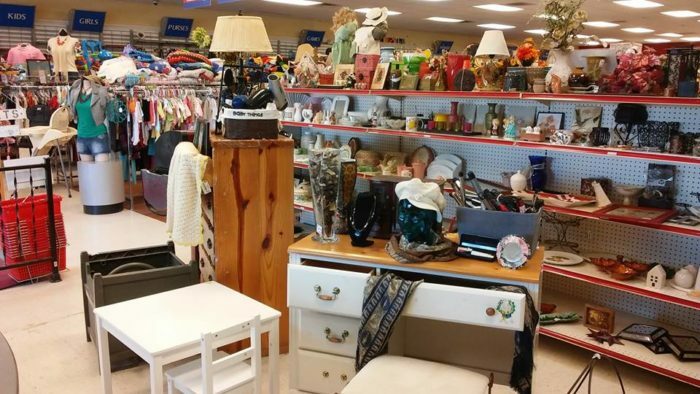 Situated in downtown Pierre, Hospice Thrift Store gives you a great reason to shop, as it is operated by volunteers with all proceeds benefitting local cancer, dementia & hospice patients. 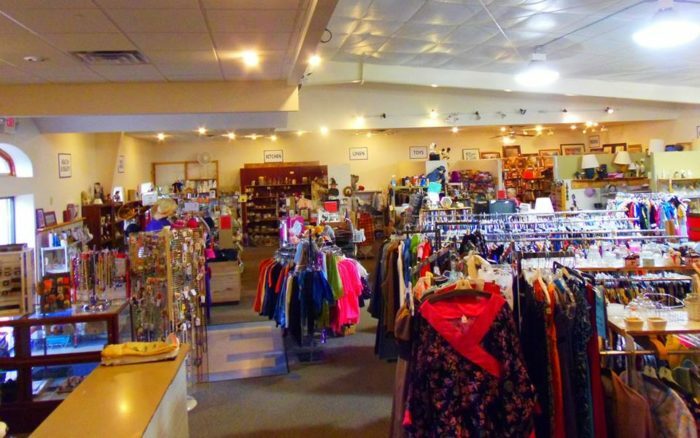 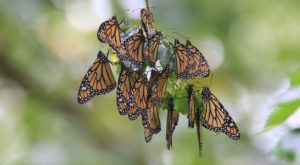 Much like Countryside Hospice, your purchase at Kids Against Hunger goes a long way, as the money made goes toward paying for ingredients to package for for hungry children. 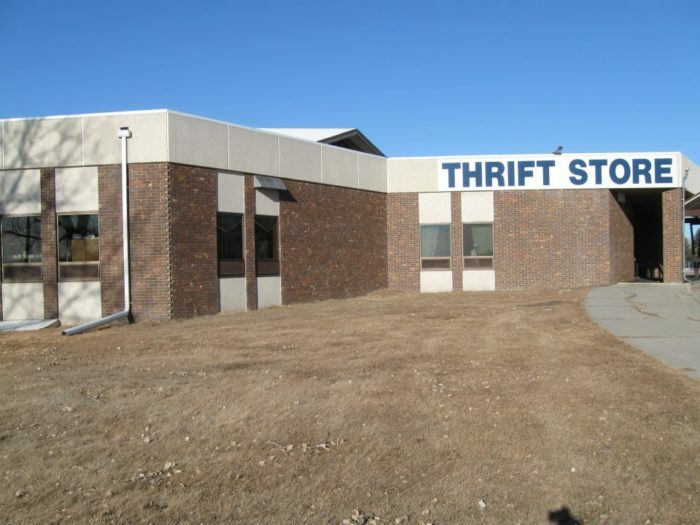 We will shop (and donate) to that ANY day! 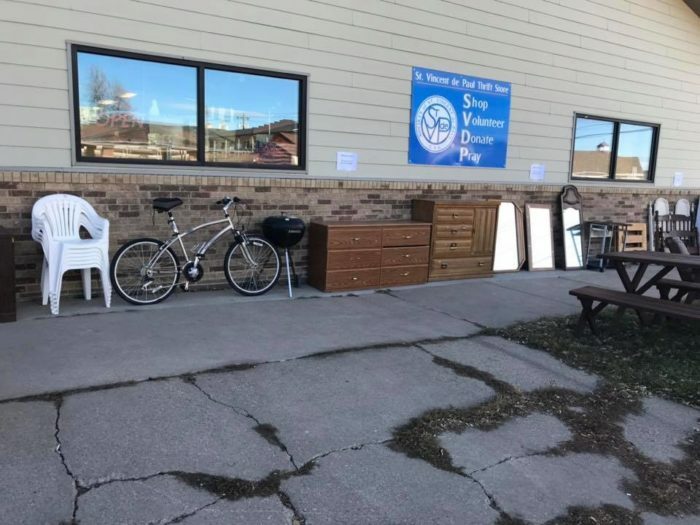 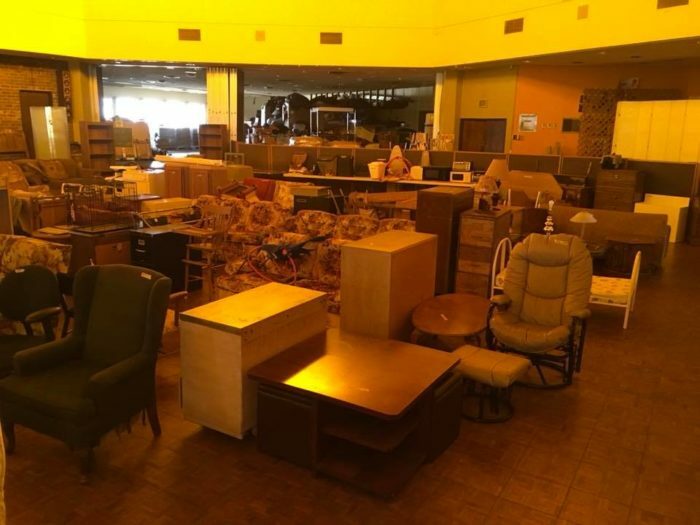 Last but certainly not least is St. Vincent De Paul Thrift Store, which is home to countless antiques, clothes, furniture, and more, with all proceeds benefitting the Society of St. Vincent De Paul. 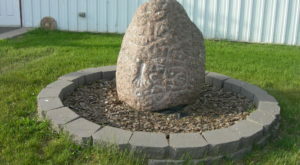 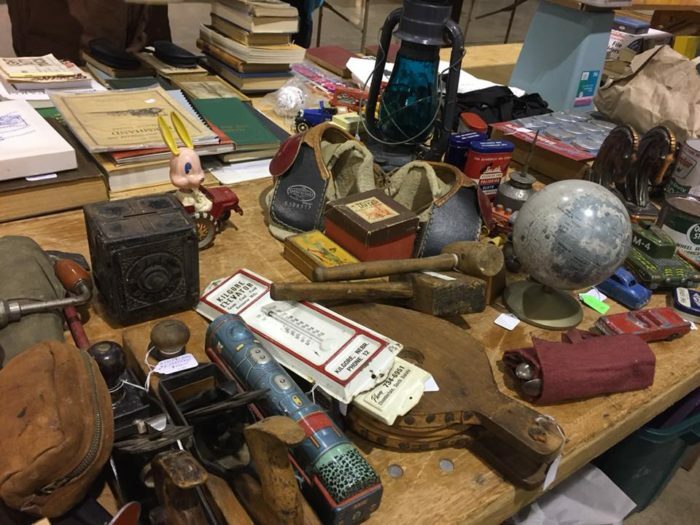 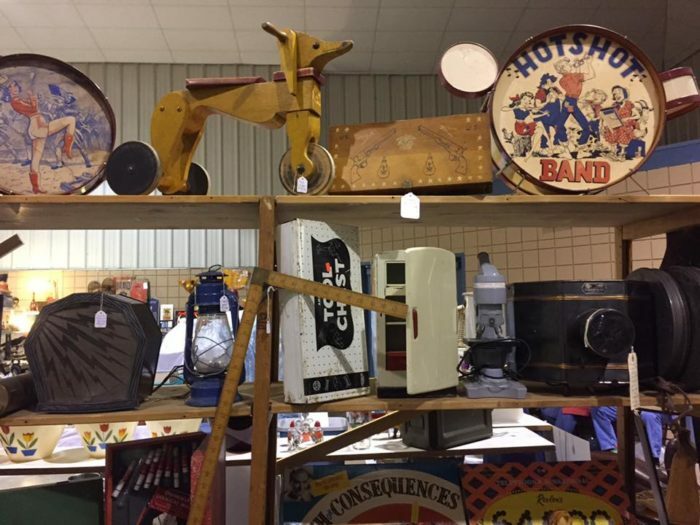 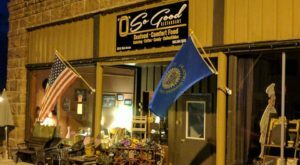 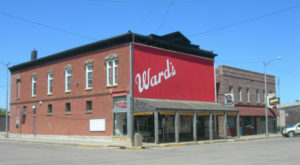 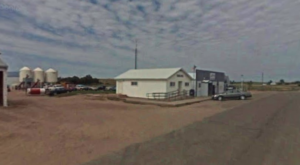 Discover even more places to shop by checking out these 6 Amazing Flea Markets In South Dakota You Absolutely Have To Visit.